When a problem is found, our talented doctors will be sure you get timely and appropriate treatment. 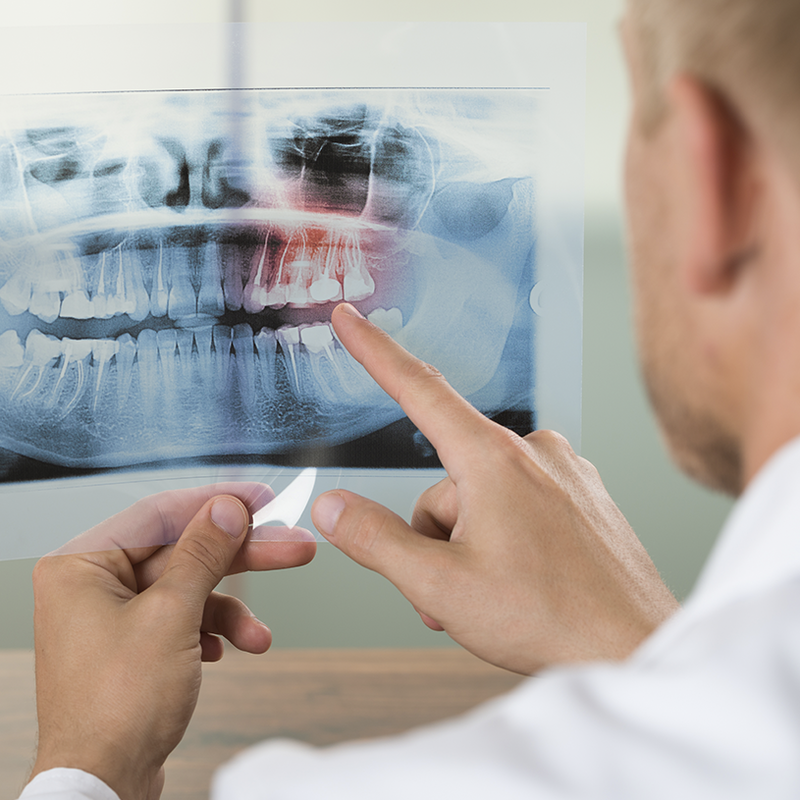 From placing a filling and removing tooth decay to more advance treatments such as dental implants, crowns and dentures, we’re here to help restore your teeth. Get the sparkling smile you’ve always wanted. Our cosmetic procedures range from teeth whitening and color correction to replacing missing teeth and anything in between to restore both the beauty and function of your teeth. We partner with several companies and will help you find a financing program that is right for you. 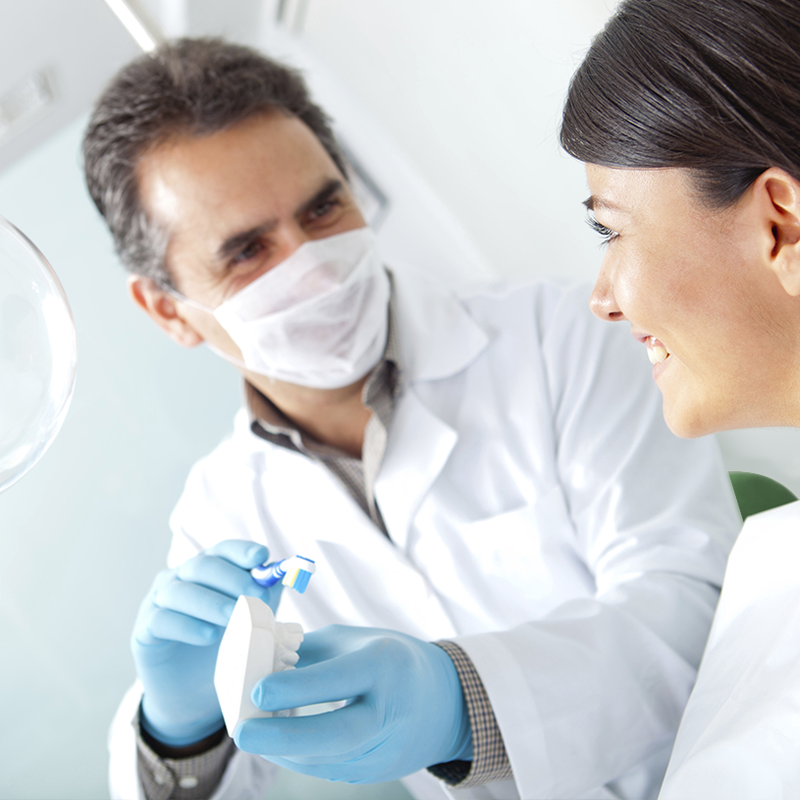 In-network with all major dental insurance plans, which means you’ll save with lower copays. Please contact our office to confirm if we’re contracted with your insurance company. 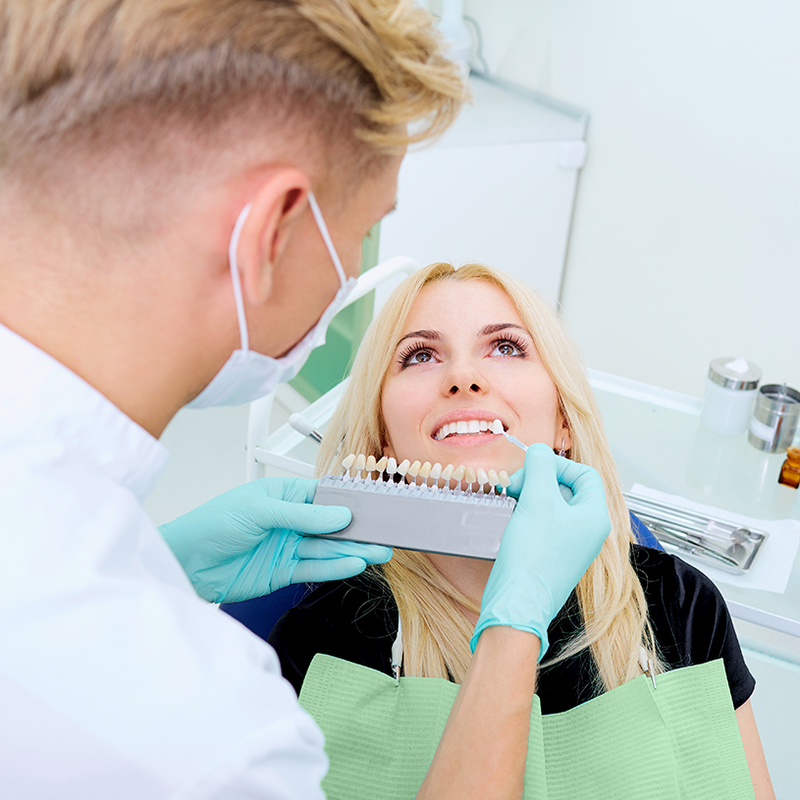 Dental Sanitas accepts numerous payment options including cash, debit card and most major credit cards.